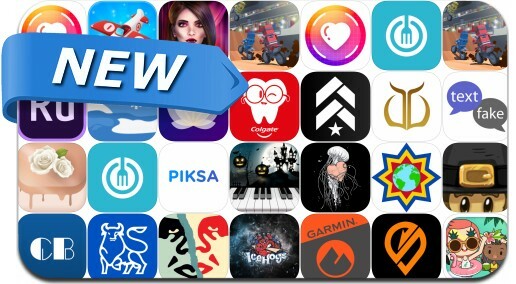 iOSnoops is constantly on the lookout for new apps, and here is a selection of 25 new iPhone/iPad apps. Today’s batch of new apps includes Adobe Premiere Rush CC, Coastal Hill: Seek Mystery, Town of Salem - The Coven, Music Zen: Sounds & Meditation, Tricks and many others. Go fast, trick, flip and win challenging dirt track races! Win stars and unlock all the awesome vehicles! Play the most intense racing game right now!